	A 14-year-old suburban Atlanta boy shot and killed his 15-year-old brother while playing with their mother’s handgun. 	A 26 year old was shot and killed while driving in San Francisco. 	A man was found dead from a gunshot wound in his home in Kansas City, Kansas. 	A woman in an El Paso County, Texas shooting range was hit in the knee by a bullet that ricocheted off a trash can. 	Two women were shot to death in a Dallas-area home. 	Two women were injured after someone opened fire at a crowded soccer field in Las Vegas. 	A 15-year-old girl was shot while sleeping in her bed when her Anchorage home was shot at. 	A 7-year-old boy in Tallahassee shot a 5 year old with a gun he found in a 22-year-old relative’s room. 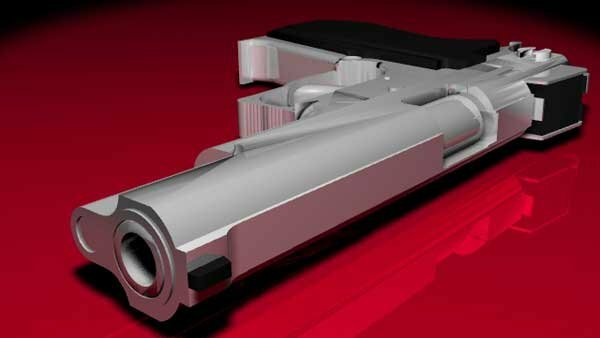 	A Huntsville woman shot her boyfriend after the two had an argument. 	A 23-year-old man died after being accidentally shot in a Greshman, Oregon home. 	A Cleveland father has been charged in connection with the death of his 6-year-old daughter from a self-inflicted gunshot wound. 	One man was shot in Elyria, Ohio, just west of Cleveland, early Saturday morning. 	A man was found shot dead in a parking lot in Greenville County, South Carolina. 	Two people were shot and killed outside an inn in Hampton, Virginia. 	At least 10 people were shot in Chicago, at least two were fatal. 	A Colorado Springs man was driven to the hospital with a gunshot wound. 	A Jackson, Mississippi police officer was shot while responding to a disturbance call. 	One man was shot at a Martin Luther King Jr. parade in Jackson. 	Two men and one woman were shot at a home in Oakland. 	An 11-year-old boy was shot in an Oklahoma City apartment complex. 	Police in Richmond, Virginia are looking for three men who shot another man in his thirties. 	Police believe gang violence is to blame for the shooting death of one man in Santa Ana, California. 	An early morning shooting in Tuscaloosa injured two teenagers. No wonder THIS ITEM got lost in the shuffle. 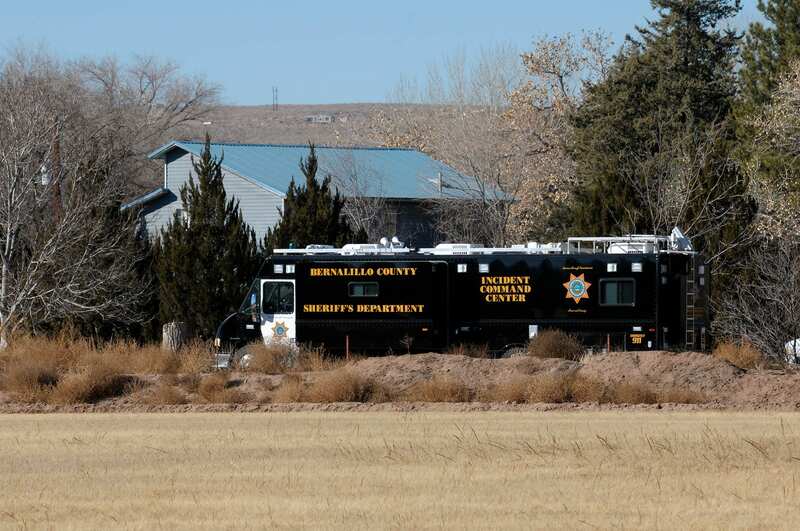 “ALBUQUERQUE, N.M. (AP) – A 15-year-old boy remained in custody Sunday night as detectives tried to piece together what led to the shooting of his parents and three of their children who were found dead in a New Mexico home. “Authorities identified the victims late Sunday as Greg Griego, 51, his wife Sara Griego, 40, and three of their children: a 9-year-old boy, Zephania Griego, and daughters Jael Griego, 5, and Angelina Griego, 2. The suspect was identified as Nehemiah Griego. 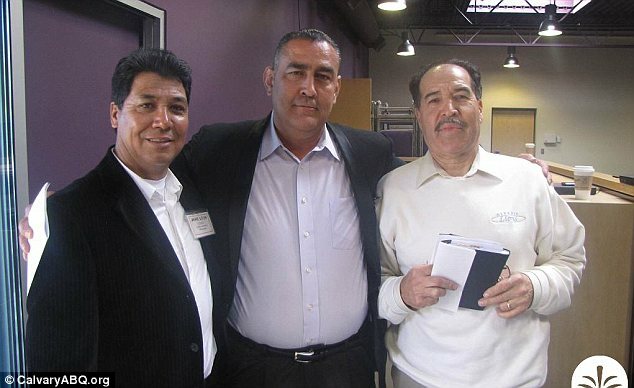 Jail Chief Ramon Rustin said Griego was instrumental in the creation of the Metropolitan Detention Center’s chaplain program and worked to get inmates integrated back into the community. His home life was apparently quite a different matter. “Right now we’re to the meticulous points of processing the scene and collecting physical evidence, and this is a vast scene with a lot of physical evidence,” sheriff’s department spokesman Lt. Sid Covington said. Authorities declined to release details of any conversation that the 15-year-old had with investigators, but they said he was the Griegos’ son. The sheriff’s office said he is charged with two counts of murder and three counts of child abuse resulting in death. The sheriff’s office said it wouldn’t release any further information about the case until Sheriff Dan Houston holds a news conference Tuesday morning. On Sunday, a police roadblock cut off public access to the narrow dirt road that leads to the home, which is surrounded by trees and an agricultural field on one side. Neighbors said they saw the first police cars and ambulances arrive at the home Saturday night. The road was blocked and word of the shootings began to make its way through the neighborhood. Peter Gomez, a 54-year-old carpenter who lives about 200 yards from the home, said he had seen the family – a husband and wife and their four children – pass by many times but didn’t know them personally. “Sad”? Thans to the NRA it’s well-nigh BANAL! Apparently, Barack Obama was right. White working-class voters really do cling to guns and religion. That may be no surprise, but a new survey of the white working class (definition: non-Latino white voters who lack a college degree and have jobs that pay by the hour) does contain some findings that cut against the grain, and others that offer new insight into a key American voting bloc. The survey, published Thursday by the nonpartisan Public Religion Research Institute, will probably not be recreational reading at the White House, given its portrait of a segment of the population with no great love for President Obama. Even the name of the report — “Beyond Guns and God: Understanding the Complexities of the White Working Class in America” — is an implicit poke at the president, recalling his infamous off-the-record comments in 2008 about “bitter” people who cling to those pole stars. The President has long been subject to “pokes” both implicit and explicit. AND 40 DEATH THREATS A DAY! About guns and God: Yes, lots of white working-class voters (51%) own guns. Then again, so do a lot of college-educated whites. The main difference: Working-class voters are far more likely to support the National Rifle Assn. And the working class believes in God, or at least in religious affiliation. More than 1 in 3 describe themselves as evangelical Protestants, with nearly 40% divided between Catholics and main-line Protestants. White working-class Americans are more than twice as likely as college-educated whites to believe that the Bible is the literal word of God. Yet college-educated whites are slightly more likely to attend religious services regularly. Finally, it’s a Wal-Mart world. A solid majority of white working-class voters said they preferred Wal-Mart to Target. Among the college educated, the results were the opposite. The white working class is also twice as likely to prefer Dunkin Donuts to Starbucks. College-educated whites also prefer Dunkin Donuts, but by a much slimmer margin. Then again, the word “slimmer” probably doesn’t belong anywhere in that sentence. And need we mention the fact that U.S. Military suicide rates surpassed combat deaths in 2012 ?